Any of the range of shows, including thrilling drama, exciting live music, children's favourites and top comedians appearing at the Lyceum. A Circle Suite event featuring intimate dining and entertainment while you eat. Enjoy the VIP treatment during your visit with a Box Package. Book onto a delightful Afternoon Tea and Theatre Tour and learn more about the history of Cheshire's Edwardian theatre. 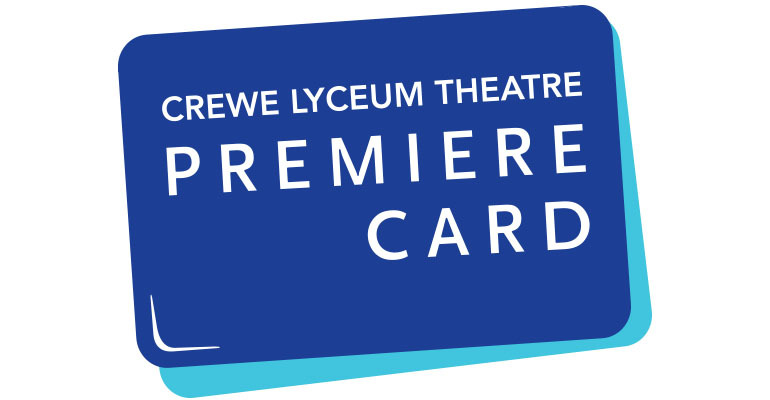 Become a Premiere Card Member and enjoy exclusive offers and benefits. Gift vouchers cannot be used to purchase food or drink from bars or kiosks, and are not redeemable against show merchandise or programmes.